If you have a high uric acid level, you’ve probably had an occurrence of gout from time to time. And if you’ve never suffered with suffered with gout, I can tell you from firsthand experience that it’s nothing you want to deal with. The pain can be excruciating and debilitating, and can come on suddenly. There are, however, ways to reduce uric acid level naturally, and most of them involve taking a close look at your dietary choices. Uric acid is a result of the breakdown of purines that are contained in the food you eat. These crystalline compounds, if not eliminated by the body, can congregate in the joints of your feet, knees, elbows and hands and make it very painful to flex the affected joints. 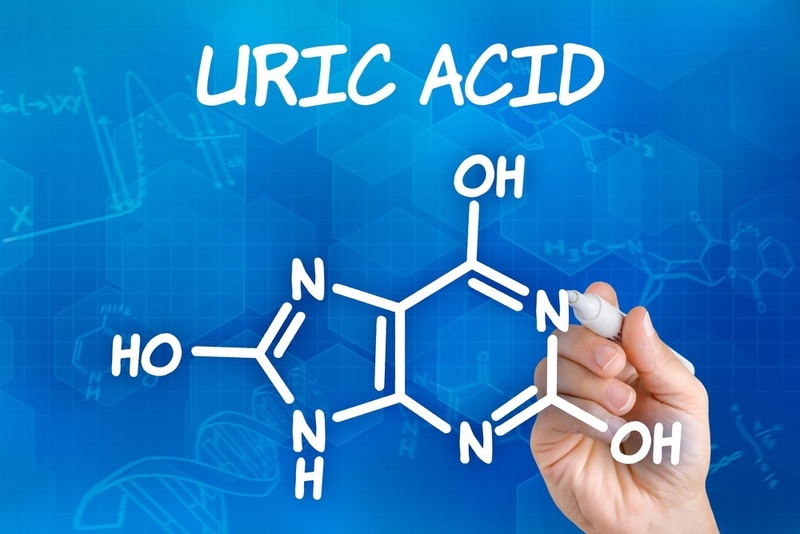 Uric acid is usually sent out of your body in the urine, but if your diet is high in foods that contain an abundance of purines, or if your kidneys have a hard time eliminating excess uric acid, gout can occur. Below is a list of foods that contain a high level of purines, and if you have a history of gout or high uric acid levels, you should probably avoid these foods. As you can see, there is quite an extensive list of foods that could contribute to high uric acid levels. Additionally, here are some other foods that are moderately high in purines, and you should consider limiting these foods if you’re prone to attacks of gout. One factor some people never consider is the role of alcohol in association with a high uric acid level. Beer is always targeted when high uric acid and gout are talked about, because people naturally assume it has a high content of yeast. 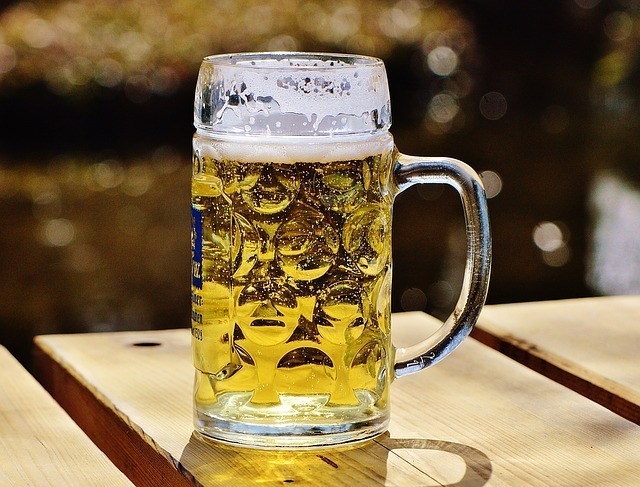 Mistakenly, many switch to other forms of alcohol such as wine or vodka in an effort to reduce gout pain and still enjoy a night out, but they don’t realize that any form of alcohol will increase your odds of elevated uric acid. Not only that, if you’re enjoying mixed drinks, often the mixers contain fructose, and sugar in this form without the fiber contained in fruits will cause uric acid levels to spike. While almost all foods contain purines, there are some that are naturally low in purines and should be a part of your everyday diet if you’re prone to gout. 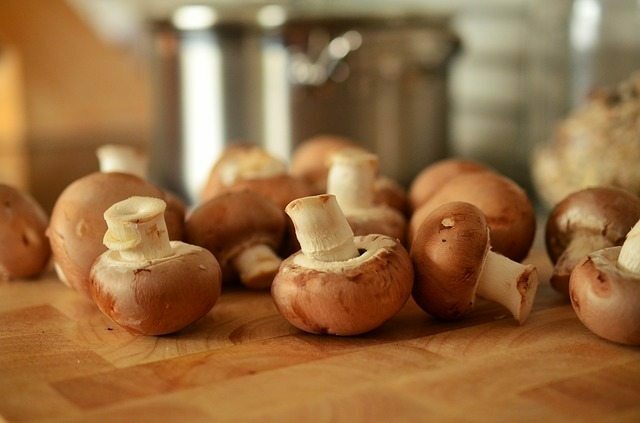 The following is a list of foods that are recommended if you have a high uric acid level. For years people have been staving off the effects of gout with cherries and cherry juice. Cherries are well known for reducing the burn of chronic inflammation and can ease the pain of osteoarthritis. Its role in calming episodes of gout can be attributed to anthocyanins, which are plant pigments that are thought to have strong antioxidant and anti-inflammatory powers. When it comes to cherries and relieving gout, the tarter the fruit, the better, so if you can stand puckering up to reduce your uric acid levels, cherries are a great way to get relief. Cherry juice is also a great alternative, just make sure to look for varieties with no added sugar. There are certain prescription medications that are known to reduce the amount of uric acid in the blood. 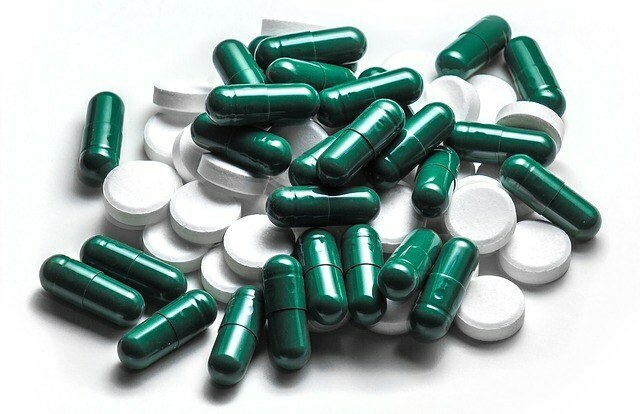 One of these, colchicine, is quite frequently prescribed to reduce the buildup of uric acid crystals in your joints. Another drug, allopurinol, blocks the production of uric acid in the body, and is often prescribed as a treatment for gout. Like all modern health issues, huge benefits can be seen when changes are made to dietary choices. There are many natural ways to correct problems that modern medical practitioners are quick to write prescriptions for. 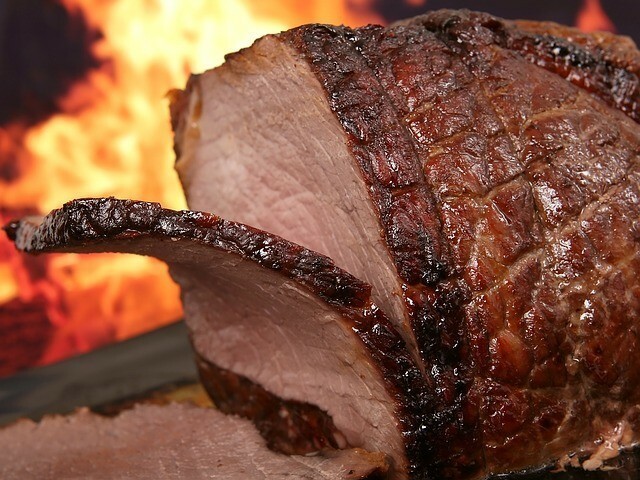 Gout has always been considered a disease of kings because of the rich foods associated with its onset. By modifying your diet you should be able to reduce the amount of uric acid in your blood and also reduce the chances of having a painful attack of gout.